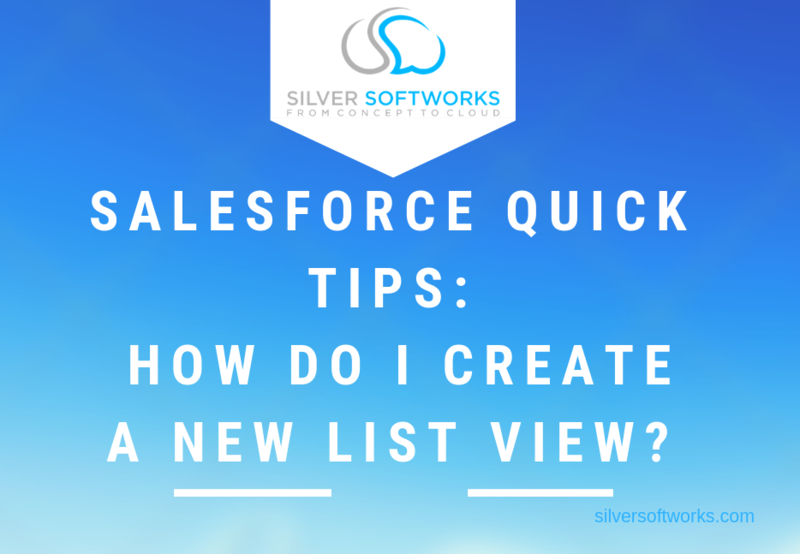 Salesforce Quick Tips: How do I create a new list view? 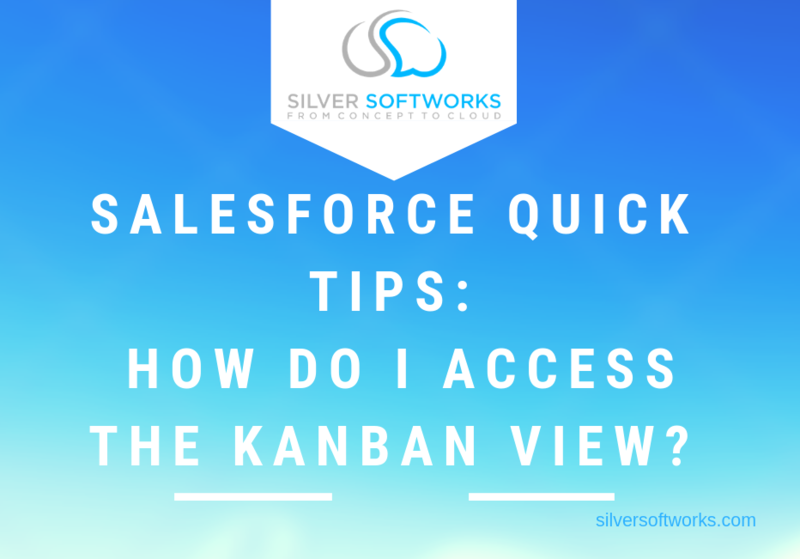 Salesforce Quick Tips: How do I access the Kanban view? 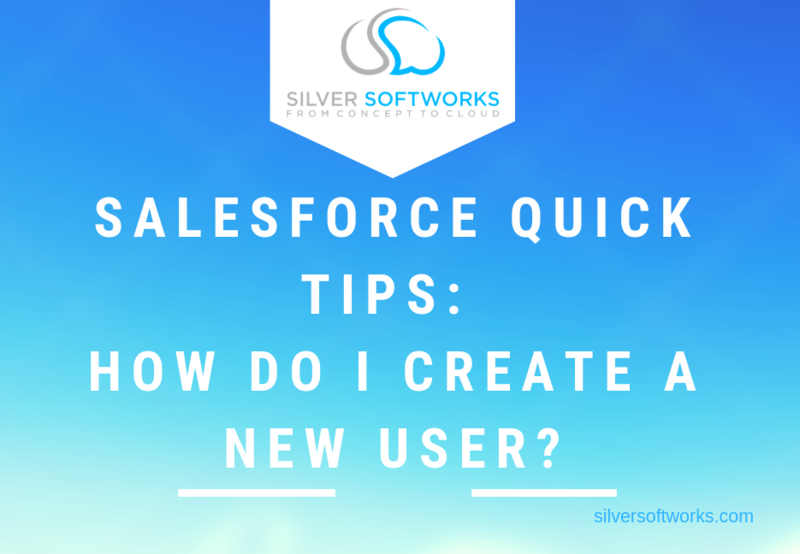 Salesforce Quick Tips: How do I create a new user?